Choosing the right college is like a math problem. You have to consider every aspect before finding the answer. Your degree is only part of the equation. 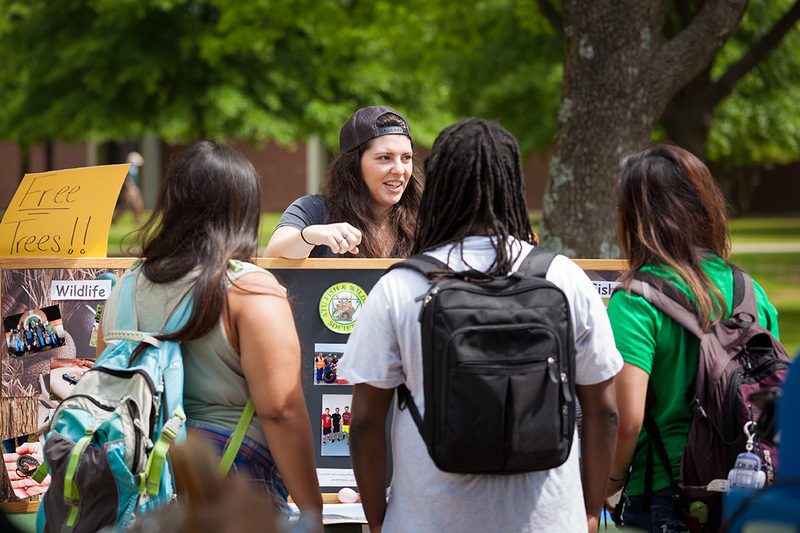 At Arkansas Tech University, every student counts. We're focused on one common denominator — you. 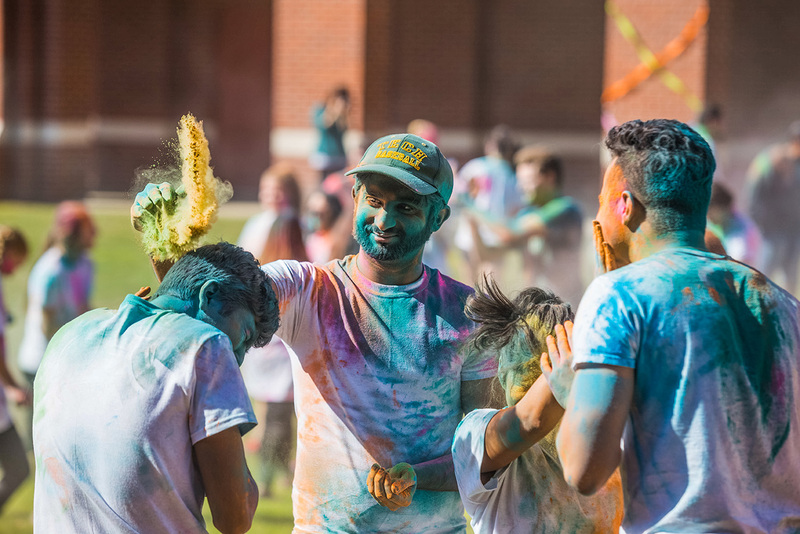 ATU exponentially impacts students' lives through degrees that work, individual attention and a supportive campus culture. Scroll to learn why that matters. ATU offers two campuses separated on Interstate 40 by a mere 40 minutes. These campuses give you complete access to higher education. With programs ranging from a certificate of proficiency through a doctorate, you can leverage your career goals without leaving the River Valley. Each campus offers its own culture and program options, but they equal a great experience, regardless of the location or program you pick. With dozens of certificates of proficiency, technical certificates and associate’s degrees — you’ll be ready to begin a rewarding career in your industry quickly. And since ATU offers degrees at all levels, your courses can count toward your next one, seamlessly — what we call stackable degrees. Our Russellville campus offers associate’s degrees, bachelor's degrees and graduate degrees — with stackable options, taugh in modern facilities with top-tier technology. 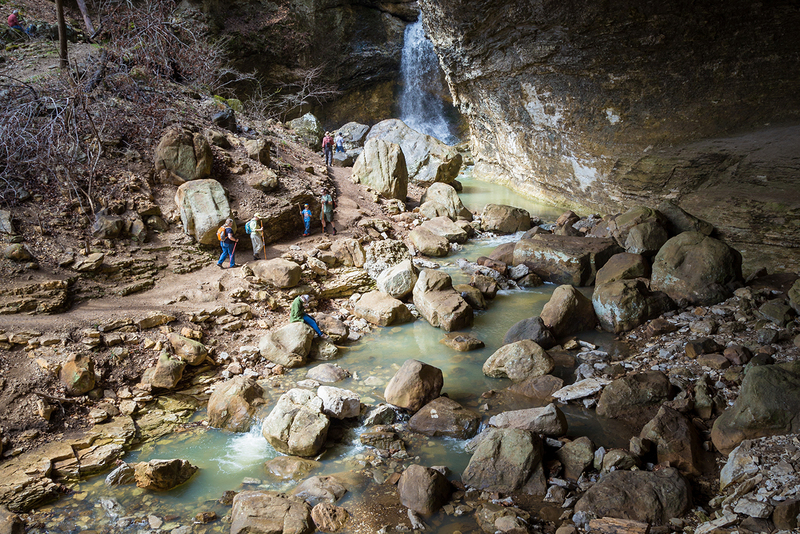 Plus, with thousands of trees, 22 miles of nearby trails and 7 state parks — you’re always near the Great Outdoors. Since coming to Arkansas Tech, I’ve gotten super involved on campus and have made awesome relationships with the people here. My experience has been great. We know you want more than just crunching numbers or listening to lectures. You want to live what you learn. 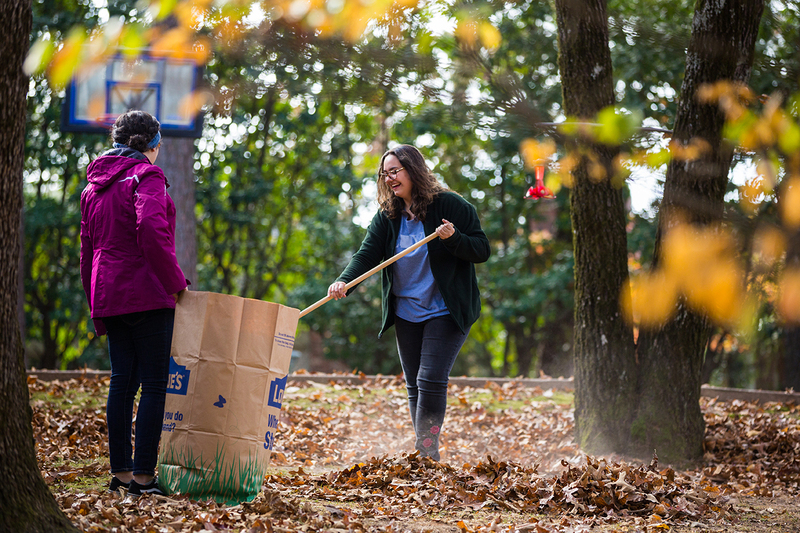 Here, you’ll build lasting relationships with your professors, join clubs that match what you’re studying and put your classroom knowledge into practice through what we call service learning. If you factor in these opportunities, our approach to academics helps you prepare for your dream job beginning the moment you arrive on campus. 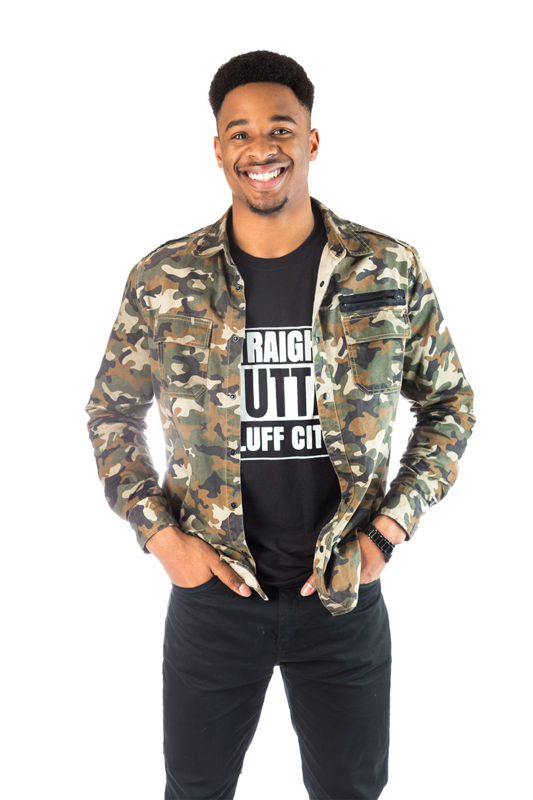 I chose Tech because I wanted a college that was big enough to help me grow but small enough I felt like I could make a difference as a student. I continue to choose Tech because of how accommodating all of the staff is. From my nursing professors and honors advisors to my cheer coach — they all truly want to see me succeed and are always willing to offer me guidance. Craft the full college experience. Don’t just go to class. From orientation to graduation — your life will be full as you add connections and explore transformative learning outside the classroom. 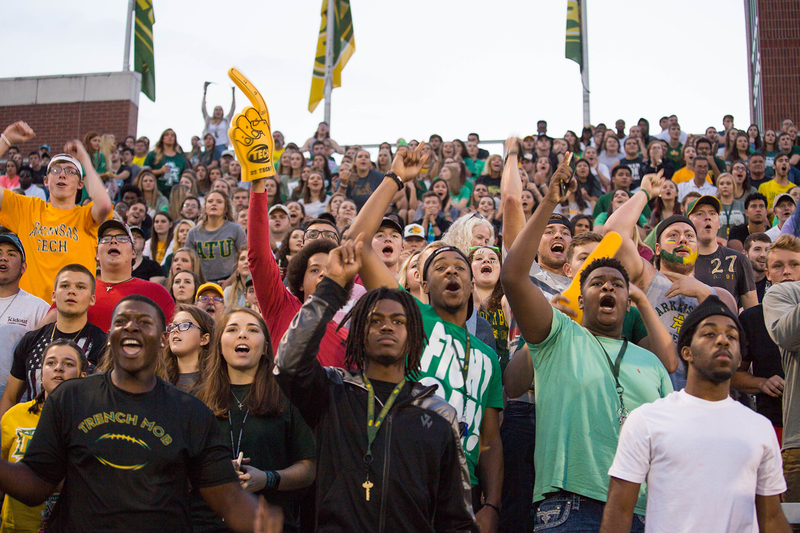 ATU ranked in top 12 for NCAA Division II home football attendance in 2017. 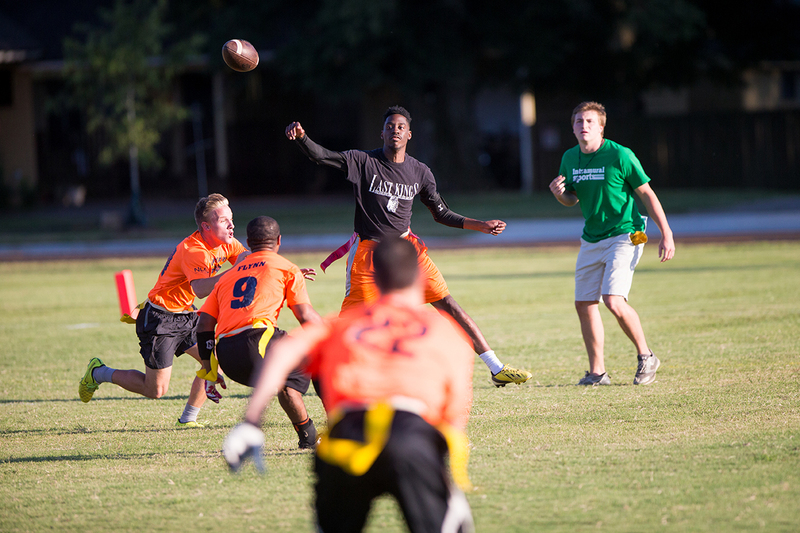 ATU hosts 1500+ student and intramural sporting events annually. We have 170+ registered student organizations. 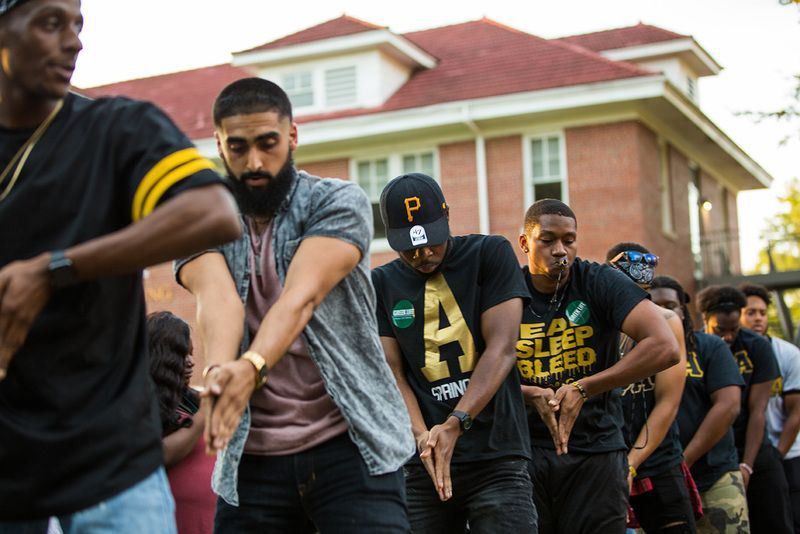 ATU has 15 fraternities and sororities — a chapter for everyone. Explore culture from students representing 42 countries. 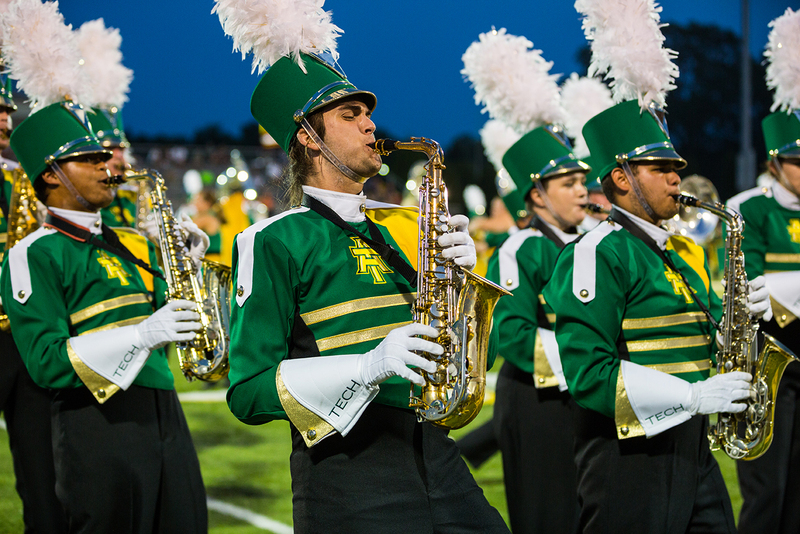 Students from almost every major on campus make up the Band of Distinction. Near campus, there are 22+ miles of trails and countless waterways to explore with free outdoor recreation equipment. 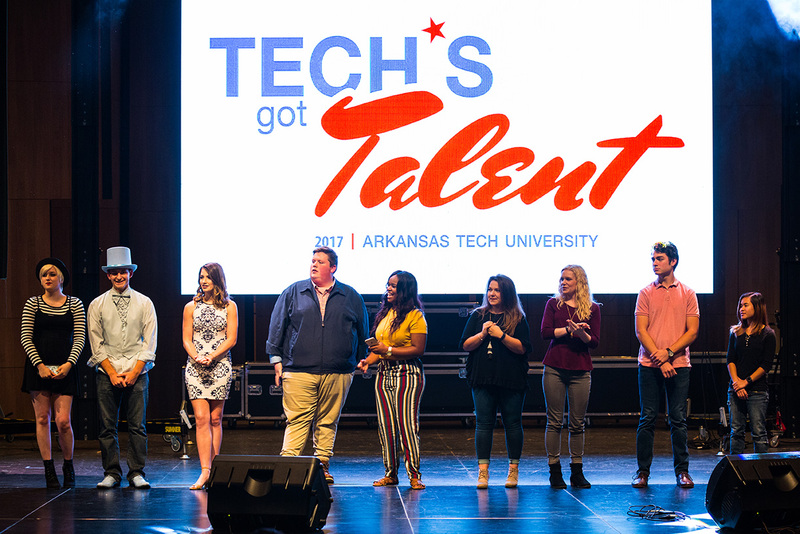 Tech’s Got Talent is one of many annual traditions on campus. 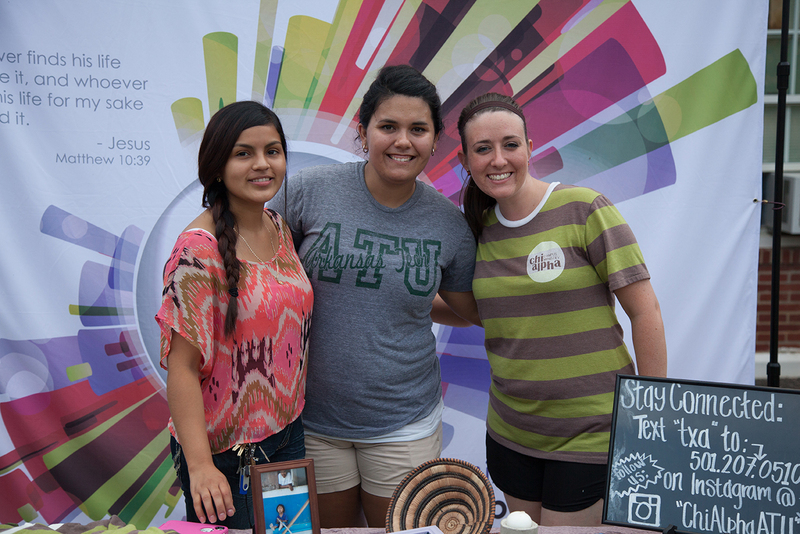 ATU’s 14,500 student service hours make a financial impact of $326,000+ in our community. We have 22 religious-based student organizations. You’ve done the math and know that college is an investment in your future. Higher education can greatly impact your earnings down the road and ATU makes it easier to start that investment now. 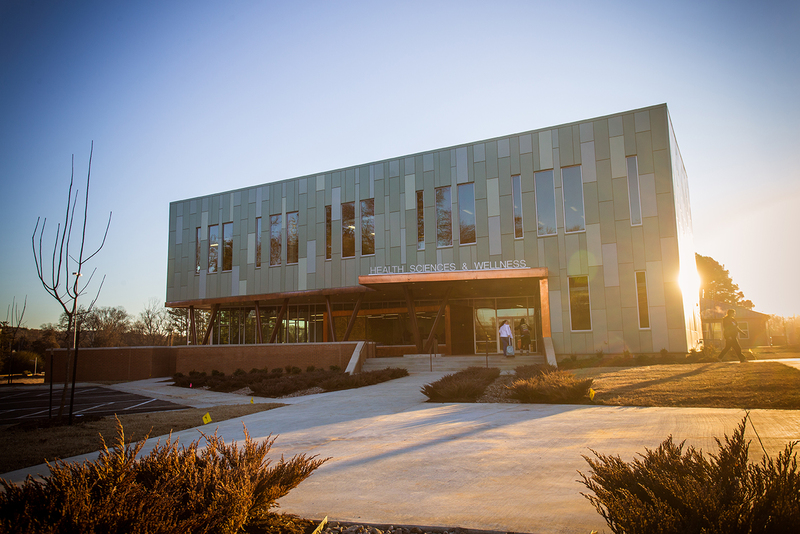 75% of ATU students receive financial aid. 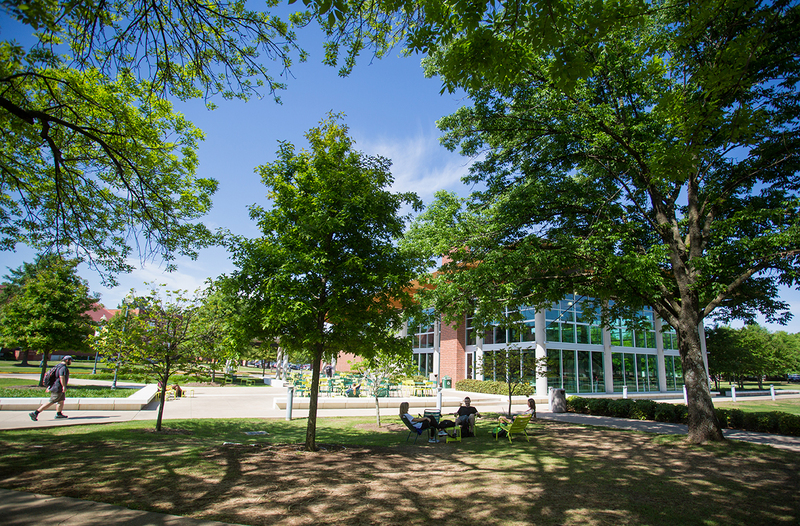 Explore ATU's funding sources to find the options that are best for you. With more than 750 on-campus jobs for students, it’s easy to work while focusing on your classes. 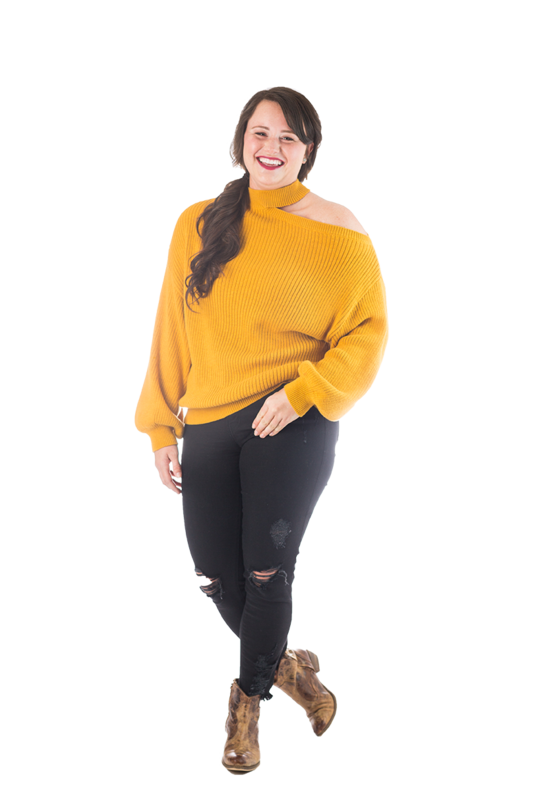 A variety of state and federal grants are available for students who qualify, including the Pell Grant and the Arkansas Scholarship Lottery award. Choose the right plan for you and make payments throughout the semester. 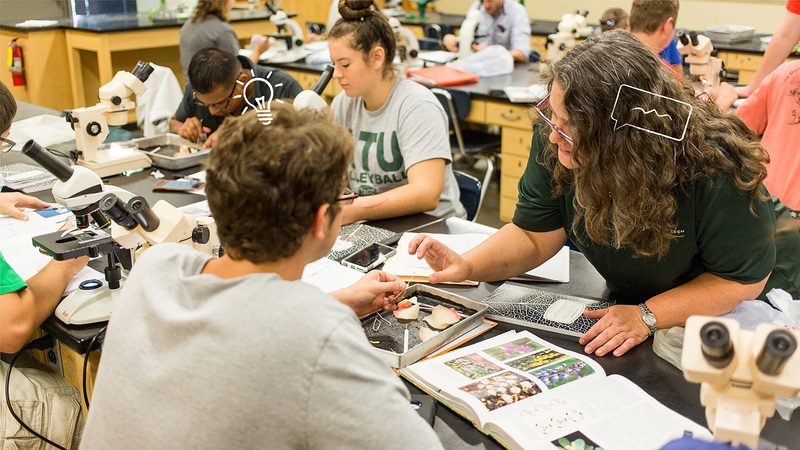 Freshman are automatically considered for academic scholarships and can apply for additional private scholarships through the Arkansas Tech Foundation. 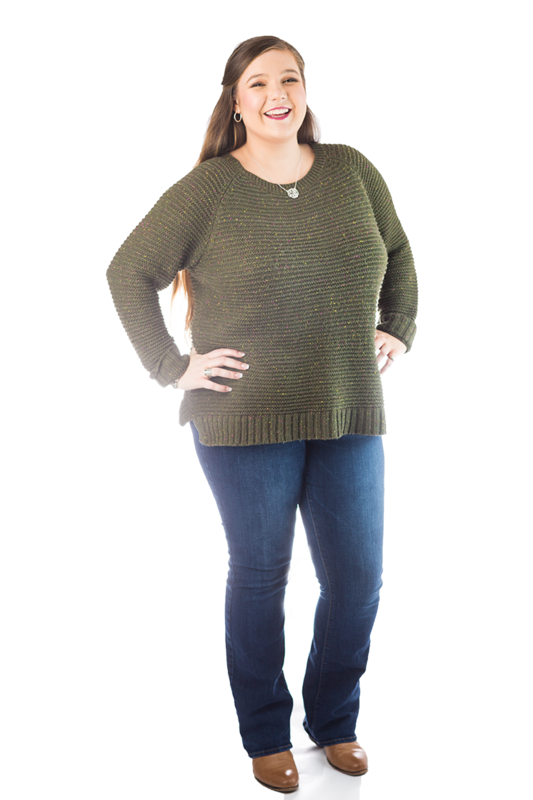 Our friendly financial aid staff will help you understand your options. 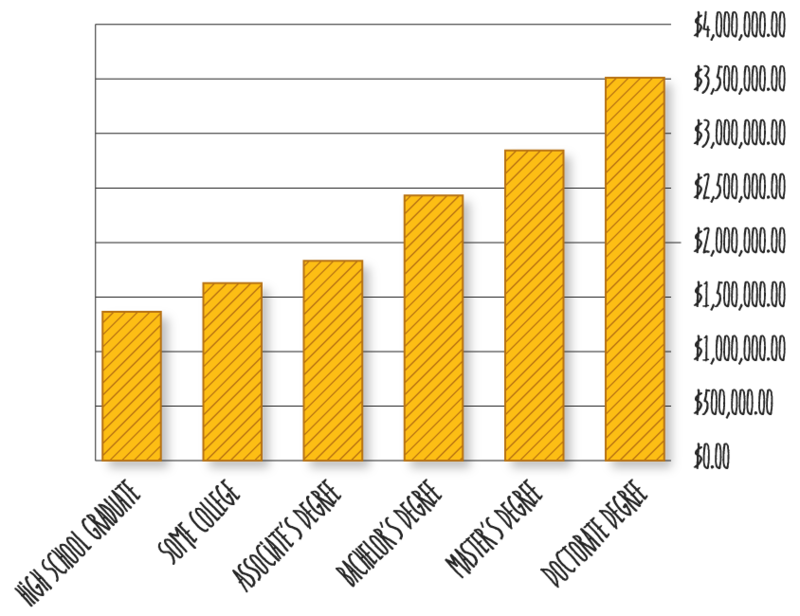 Loan types available for our students include Direct Subsidized Loan, Unsubsidized Loan or a Direct PLUS loan. 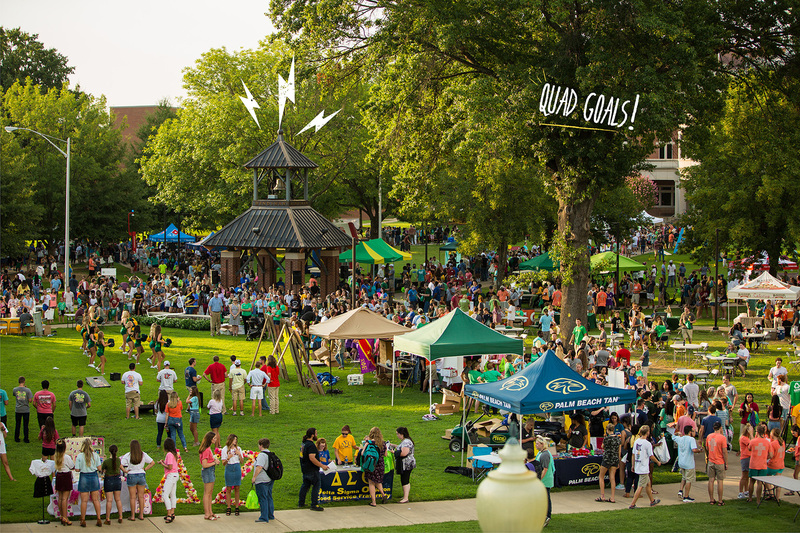 There are so many different things to get involved in on ATU’s campus — really, something for everyone. I think the more time you spend around people who enjoy the same things as you, the more you will enjoy college as a whole. You have all your information. Now it's time to solve the problem. 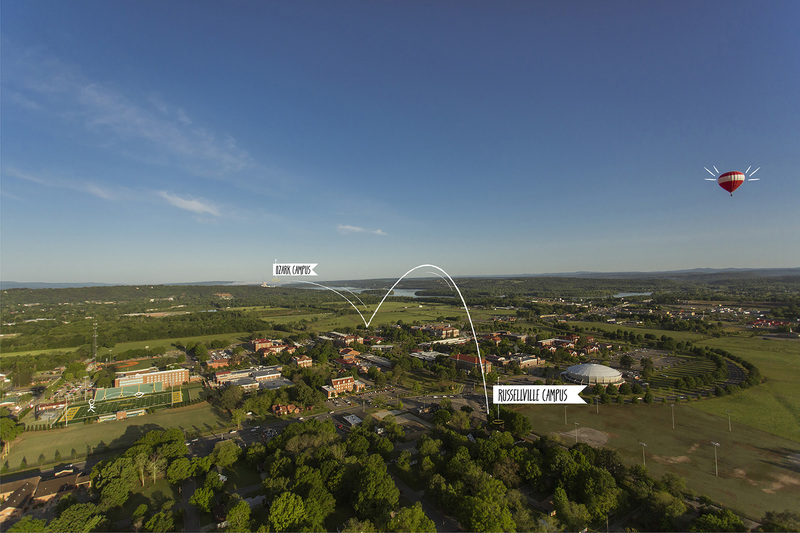 If you are looking for a college experience with all of the above, Arkansas Tech University is your answer. Continue today to receive personalized information about your future at ATU. Ready for specifics? 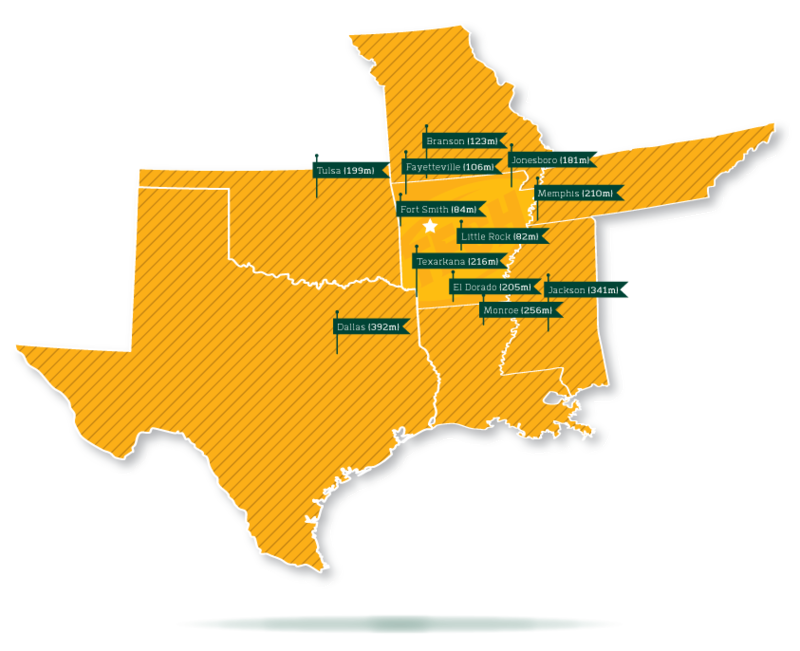 Here's where you can go to learn about Arkansas Tech University in detail.